Lordy, lordy look who’s 41. 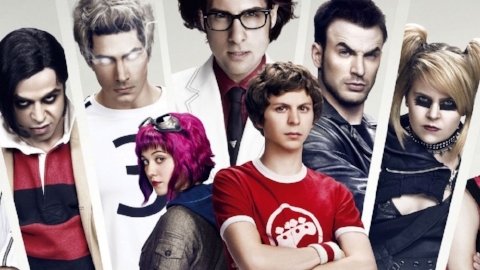 We’re kicking off season five with Edgar Wright’s frenetic ode to video games, garage rock, and early 20’s romance, Scott Pilgrim vs. The World (2010). Also discussed: Twin Peaks, T-Hoops, and fair food. Ex Rated: Brought to you by Field Roast Sausages!